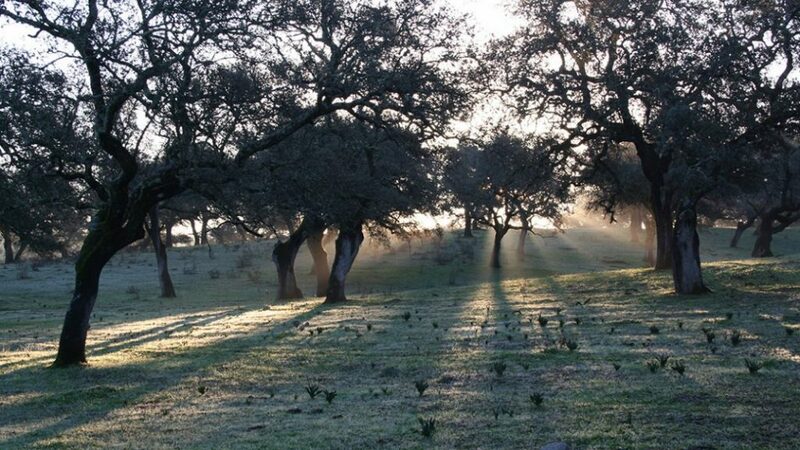 Framed within the “Prodehesa-Montado” transboundary project, entities and public institutions in Extremadura, Andalusia and Portugal will promote the initiative for the dehesa to be declared a World Heritage Site by Unesco. 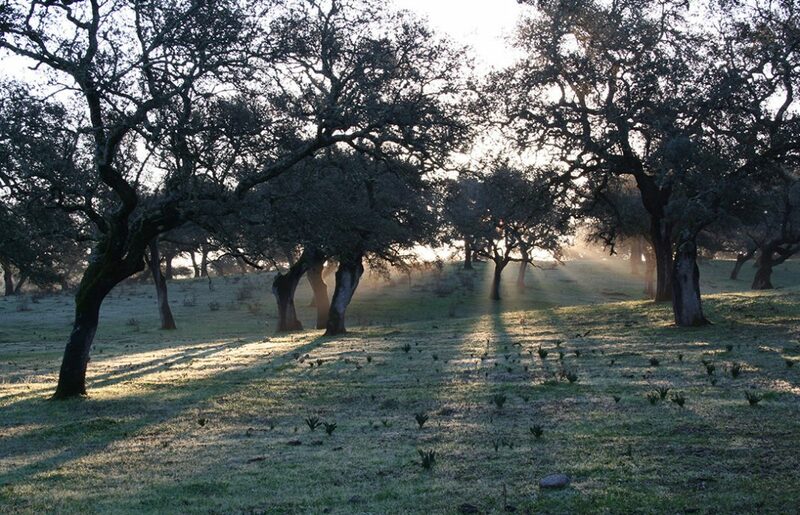 The project contemplates four major technical activities: adaptation of the regulatory framework that currently affects this ecosystem, its own needs and characteristics, contributing to the environmental valuation of dehesa-montado, the identification and transfer of innovation for the production and Management of products, and give visibility to these places. 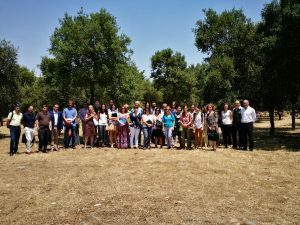 It is also planned to organize the III Iberian Congress of the Dehesa, as a meeting point and debate on their situation.